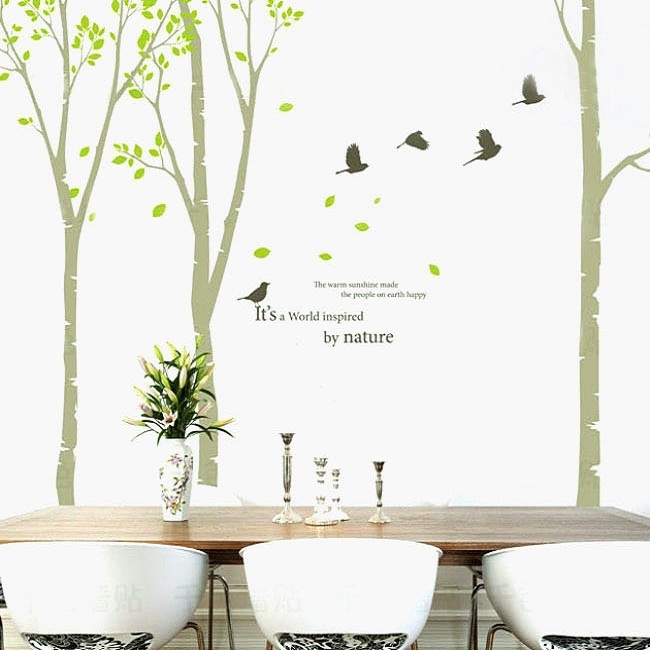 Warm sunny days and nature in full bloom, just make you want to give your home, a vibrant makeover…don’t they? 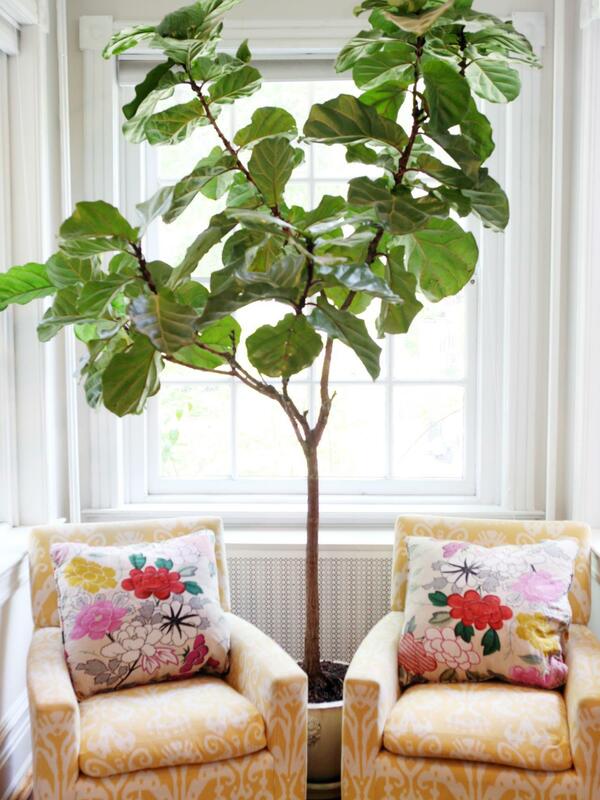 Here are some ideas to add some zing and freshness to your interior decor! The oodles of natural light in summer, is a blessing. 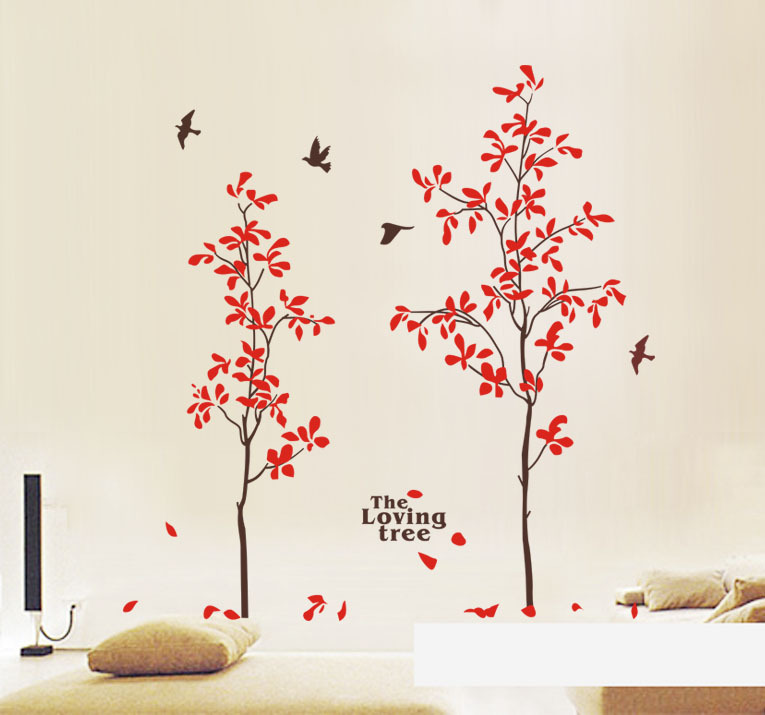 Let your rooms be flooded with it for a positive vibe. 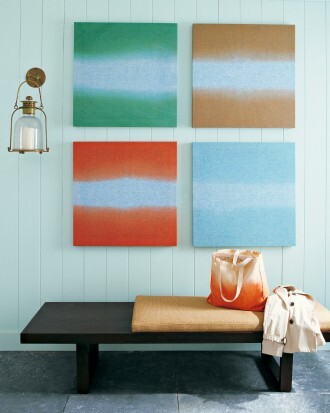 Ombre wall panels or paintings in calming shades will look good too. 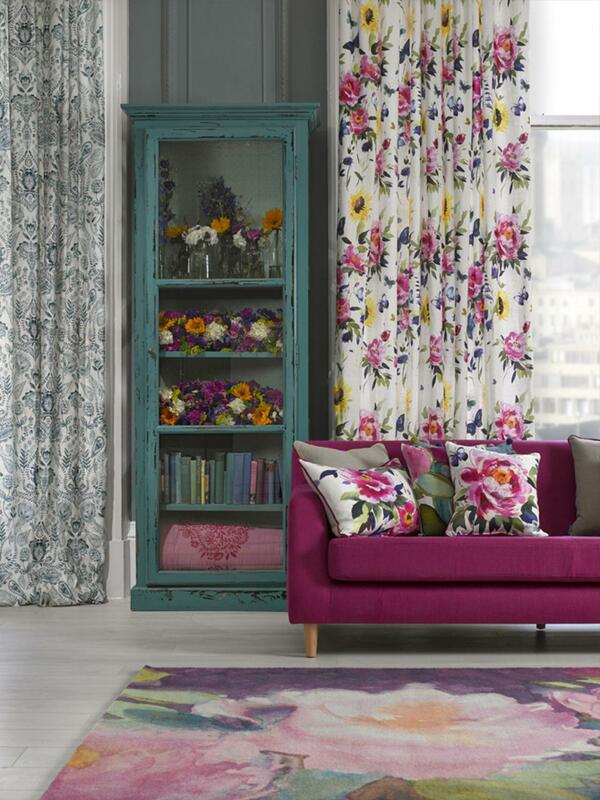 You can use light, flowing curtains with bright, floral patterns to create a breezy look! 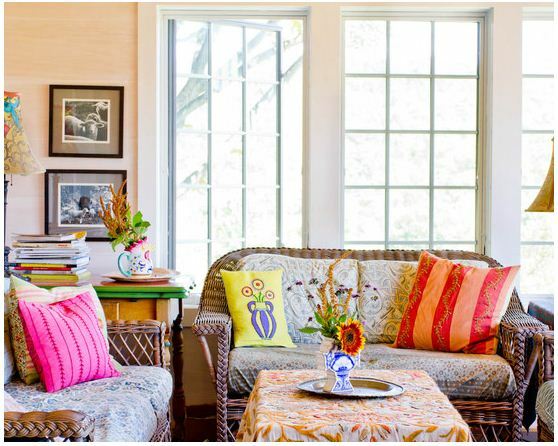 Cushions should ideally be in bold colors or designs. Ethnic prints look very interesting too. 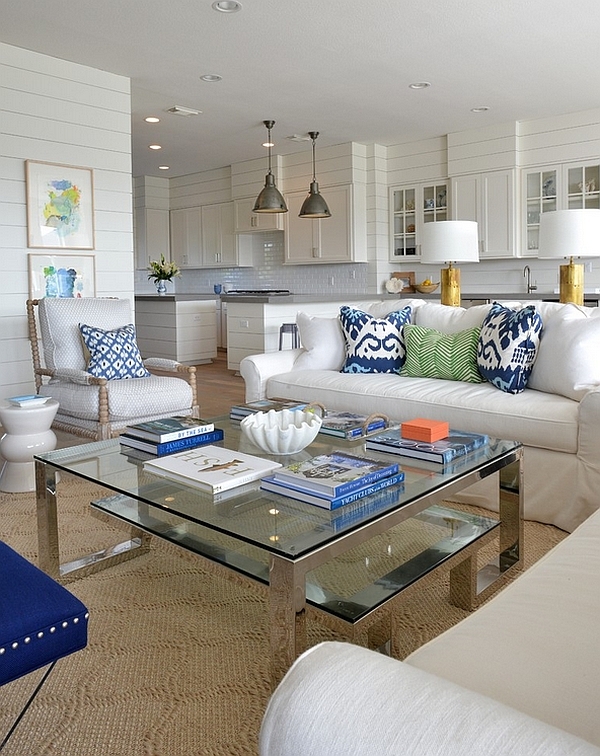 In a room which is primarily white, adding pops of vivid colors will give it a lively appearance. Like a brilliant blue rug or lovely red sofas. 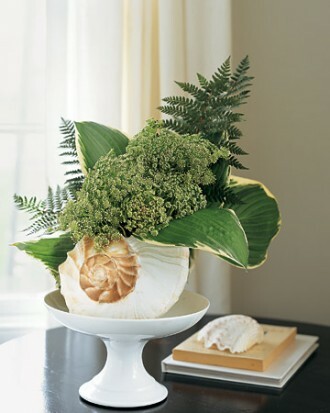 You can also consider arranging some leafy greens in a large shell…the effect is unique. Don’t ignore your kitchen. With a little tweaking, it can be a fun place in summer! 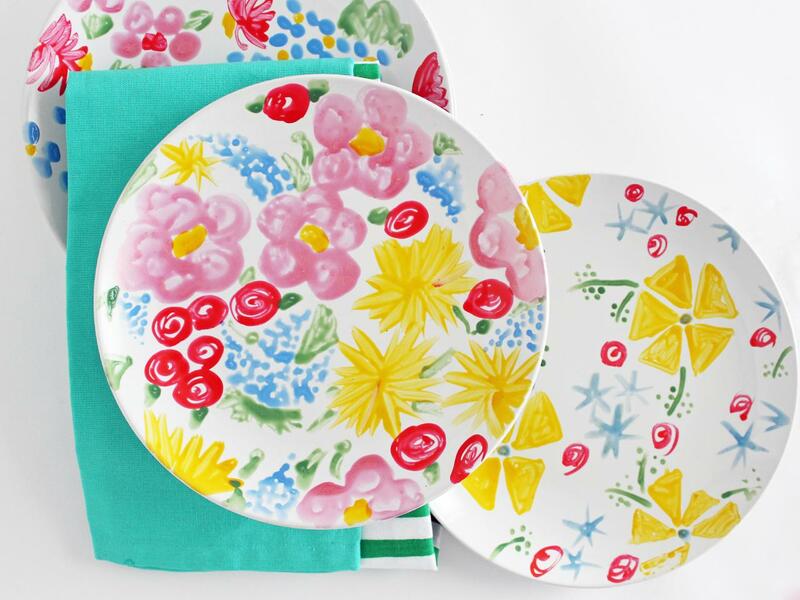 Get crockery in multiple, bold and bright colors. 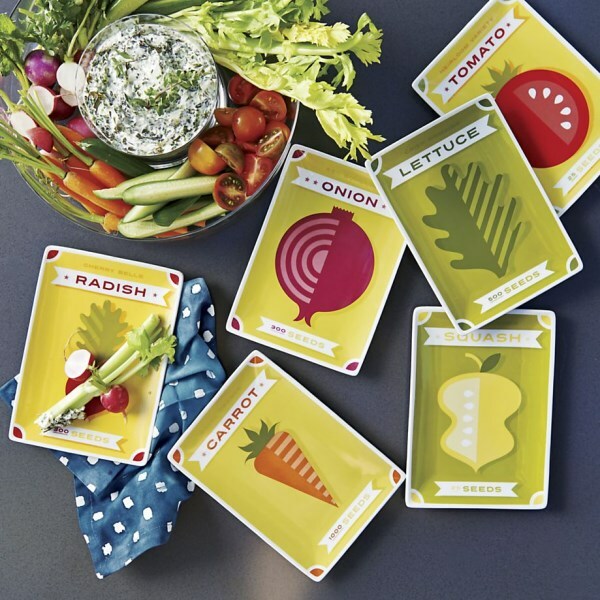 Get trays and plates with patterns of flowers, fruits or veggies! Place-mats made from rope or jute looks good and are Eco-friendly. 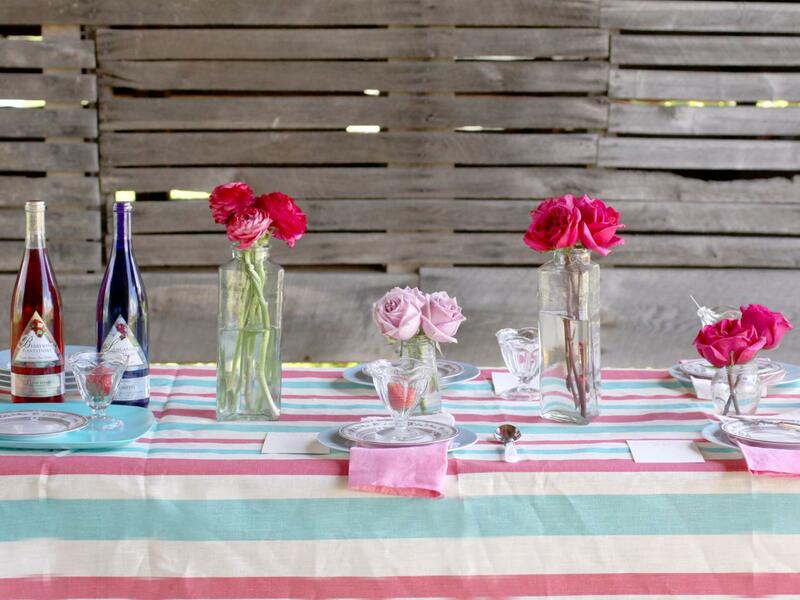 Choose table linen with simple and smart patterns. 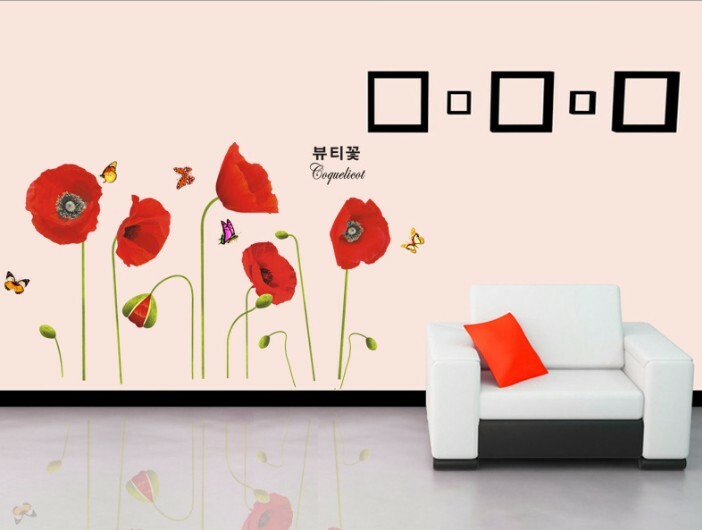 Think different when it comes to home decor. 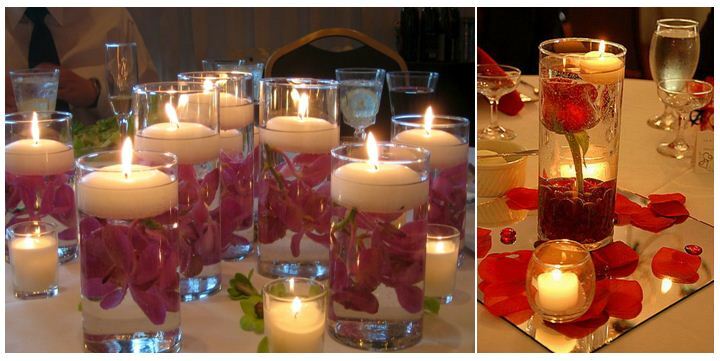 Floating candles and fresh flowers in a shallow bottomed vessel, is not just for special occasions. 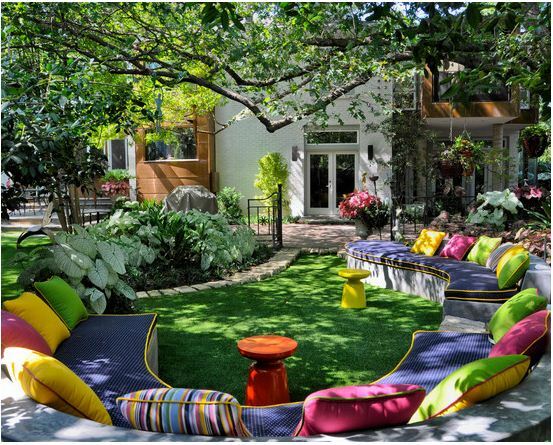 They can make every summer evening charming! 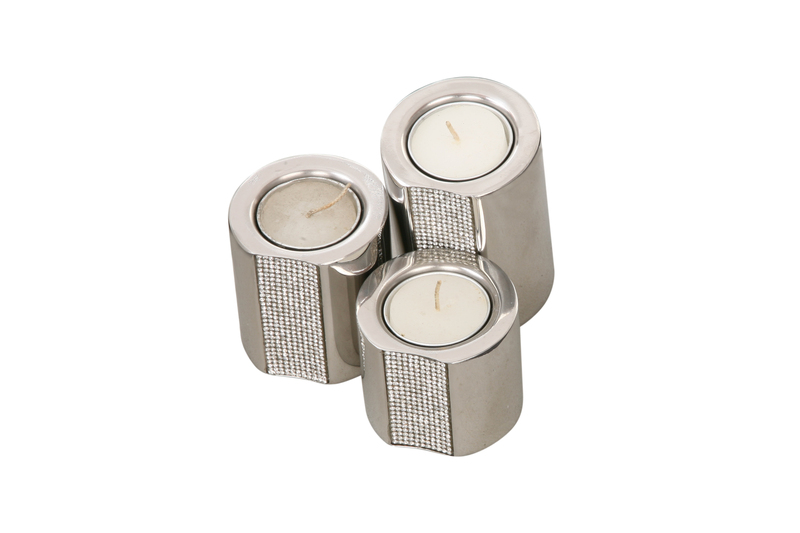 A candle lit dinner in the evening can seem more exclusive with this easy to make candle holders. 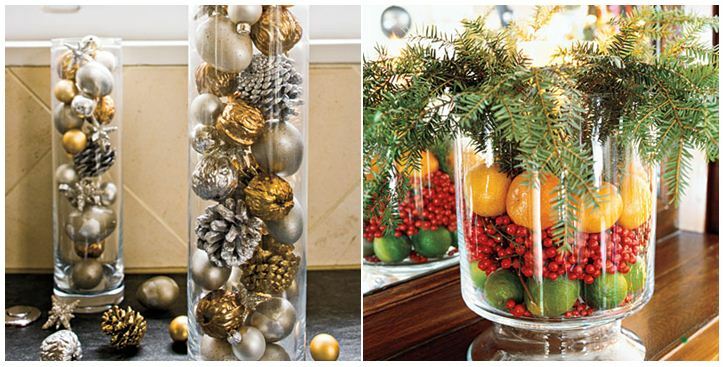 Just partly fill some glasses or vases with sand and shells. Then stick in a few tall candles! 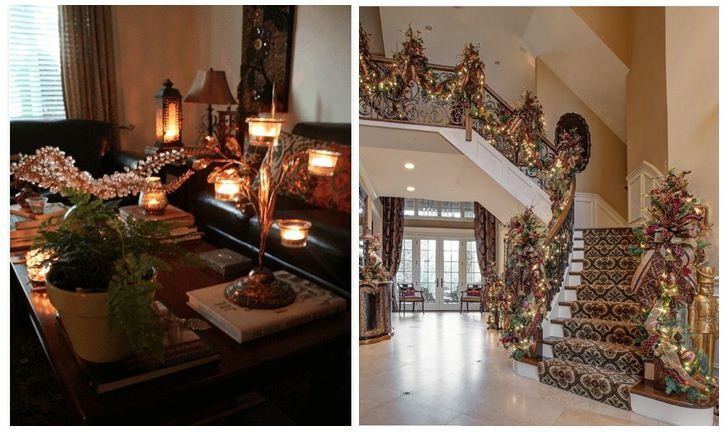 HOME DECOR IDEAS FOR CHRISTMAS!! 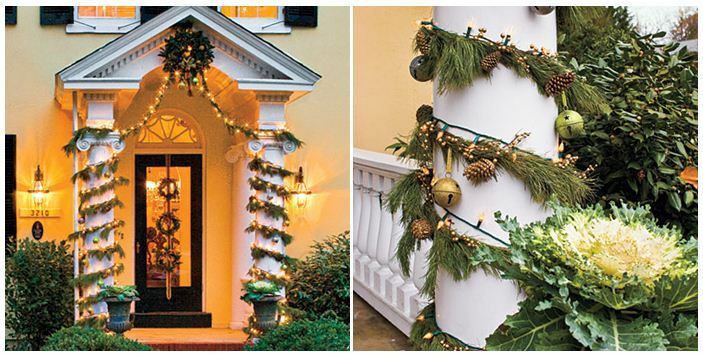 The outside of your home should look as beautiful as the inside…so string lights, garlands, wreaths or greens work amazingly. 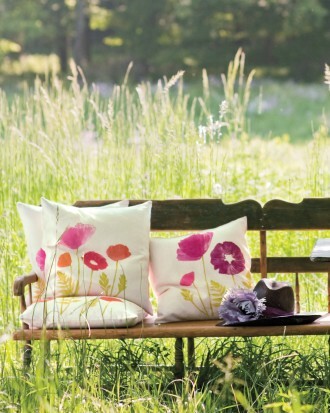 You can never go wrong with flowers…they look enchanting no matter where you keep them. 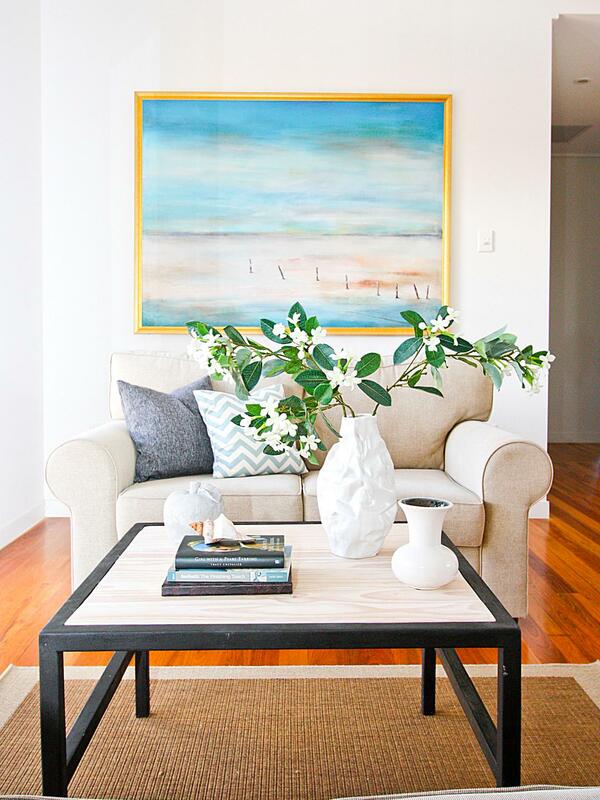 Go for some lovely real or faux arrangements in bright hues and let the magic happen. 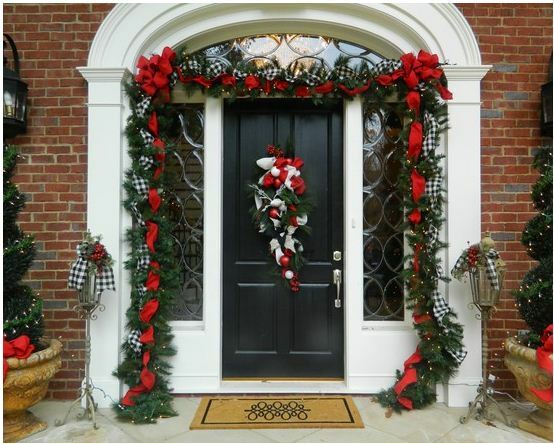 Decorating your doors or windows with wreaths, shiny baubles, toys, streamers or strips of greens will enhance the appeal of your house, manifold. 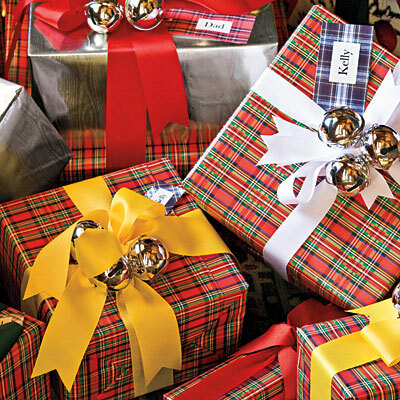 Christmas is never complete without gifts. 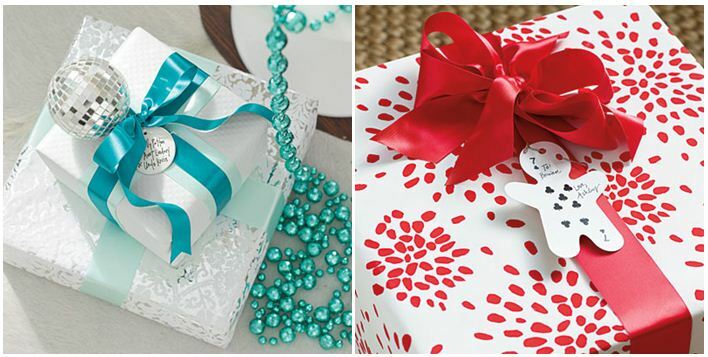 Why not get a little innovative while wrapping them? 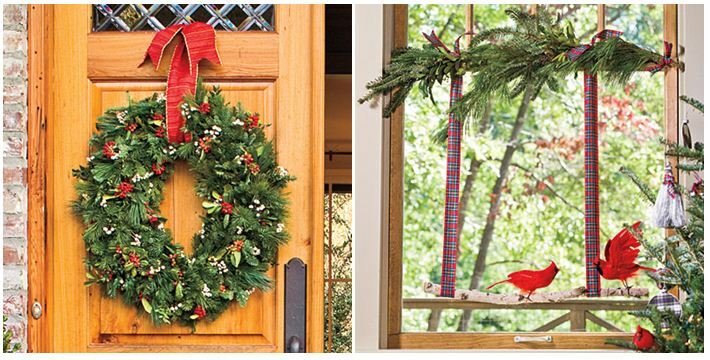 Maybe you can stick Christmas ornaments to the wrapper or the name tags can be paper cut outs in fun shapes! 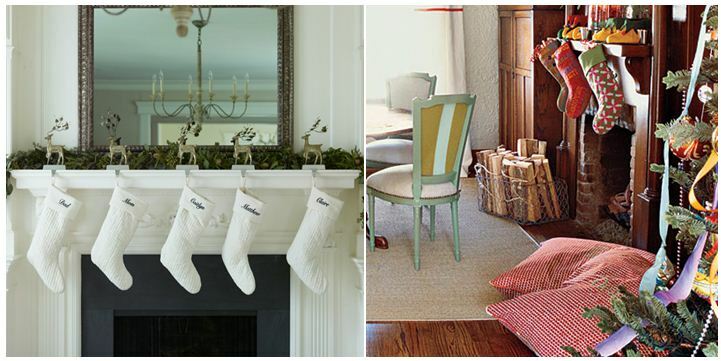 Don’t forget the socks if you have kids at home specially…the happy surprise on their faces will be worth it. 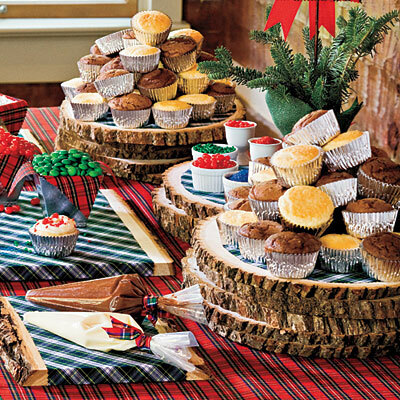 A joyous occasion needs delicious food to keep tummies content. 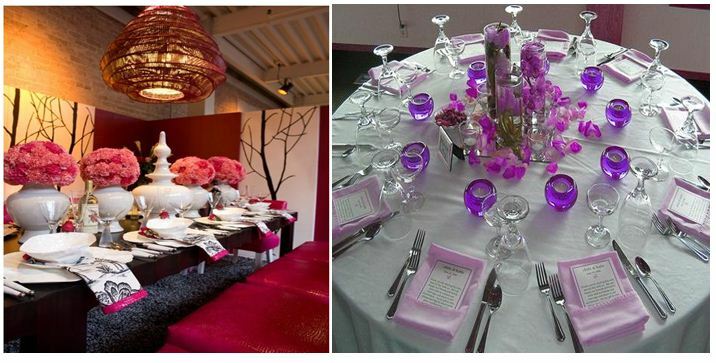 And if you present it gracefully…then nothing can stop you from becoming the perfect host!! 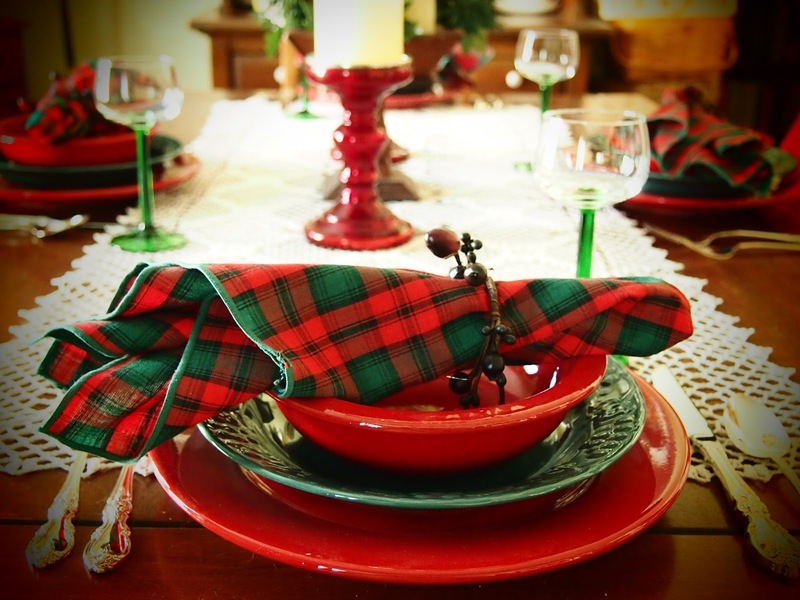 This is the time to bring out your favorite crockery and cutlery…remember the right colors and accessories can do wonders. 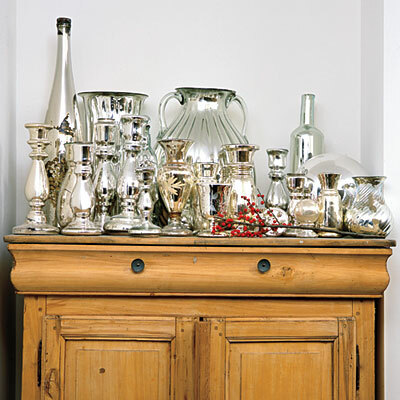 And if you are the proud owner of some family silver, get them polished and gleaming and show off happily! 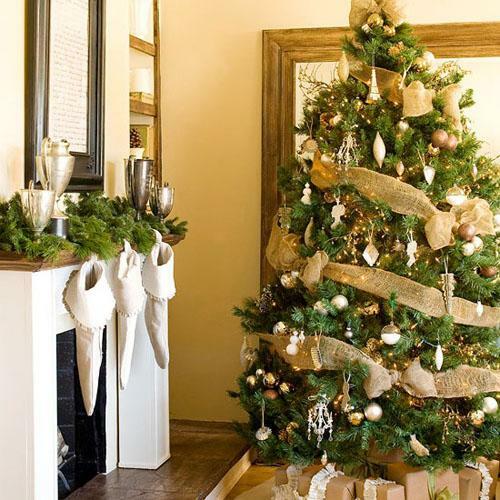 Last but obviously not the least…let your imagination run wild when it comes to decorating the Christmas tree…glittering ornaments, funky baubles, toys, fake birds, streamers, lights, lace, flowers, the sky is the limit. 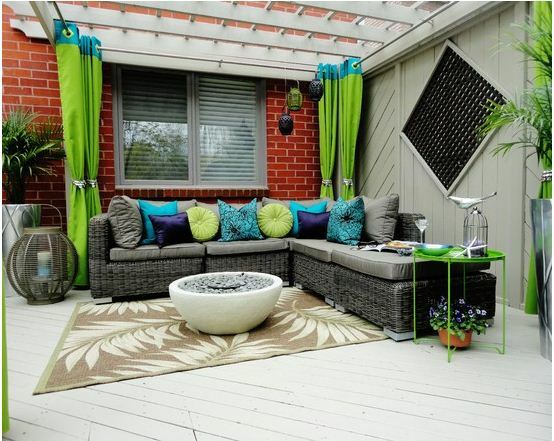 Don’t shy away from trying out a different theme or color scheme. 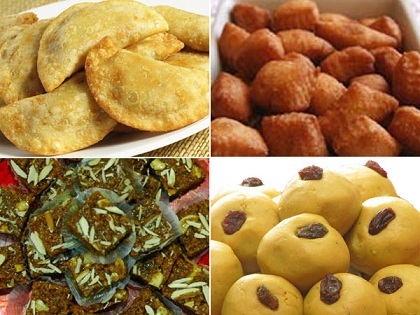 GIFT IDEAS FOR A HAPPY DIWALI!! 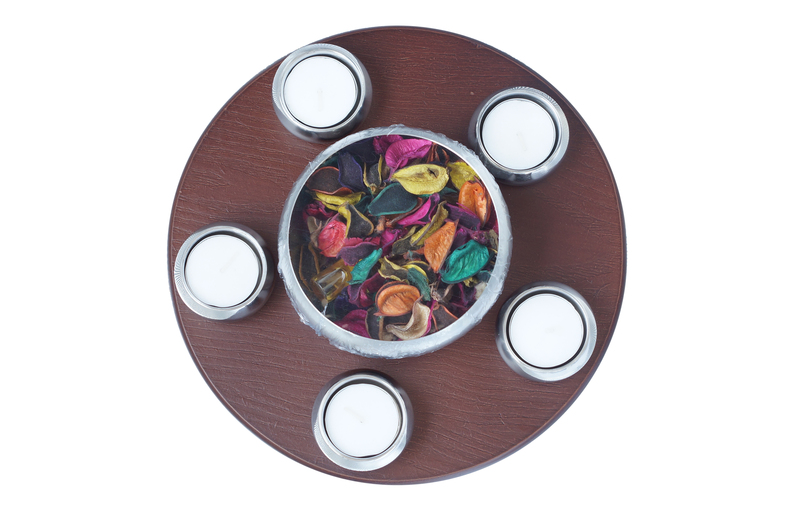 Our Aroma Tea Light Potpourri set is perfect when it comes to creating a charming, fragrant atmosphere in your home. 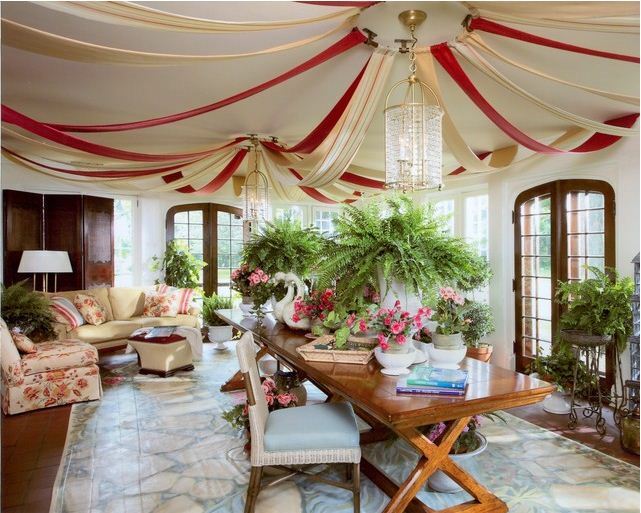 It comprises of 1 big potpourri bowl surrounded with 5 tea light candle holders for some “perfumed lighting”. 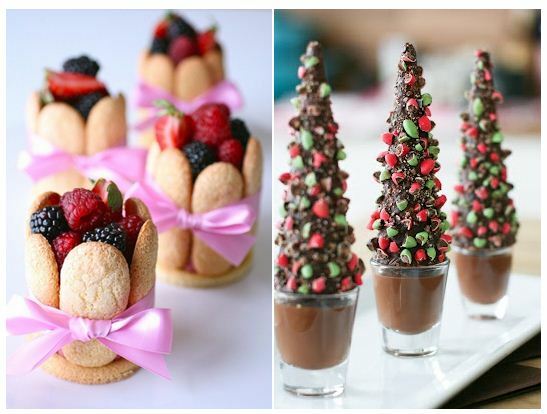 You can create any arrangement of your choice on the circular wooden holder that we provide with this! 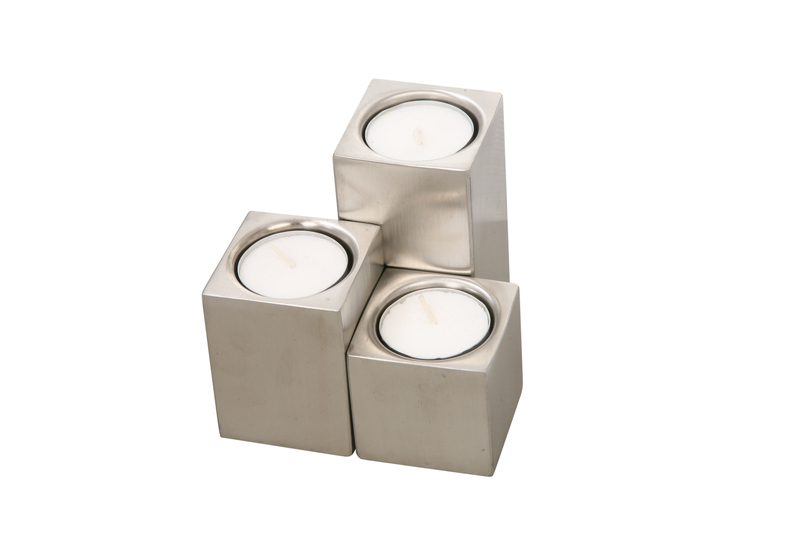 Our elegant and chic stainless steel tea light candle holder set comprises of 3 holders in different sizes. They stand out, courtesy their beautiful finishing and robust build. 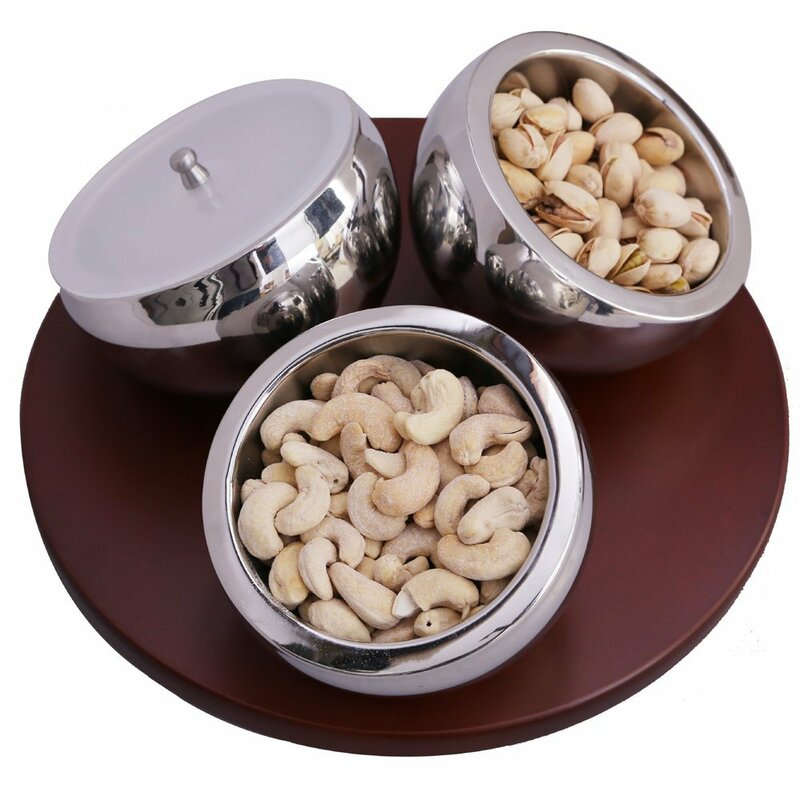 These are available in a chrome finished look and Austrian crystal studded look..
Our “Lazy Bowl” dry fruit serving set is a really useful gift for any festive occasion or party. It comes with a “cherry wood finish” turntable, where the premium stainless steel bowls can be conveniently positioned for easy access by your guests! The bowls have highly polished exteriors and matte finish interiors. So you will just need to rotate the turn table and pick what you want…serving nuts, dry fruits, snacks or nibbles becomes classy and smart!! 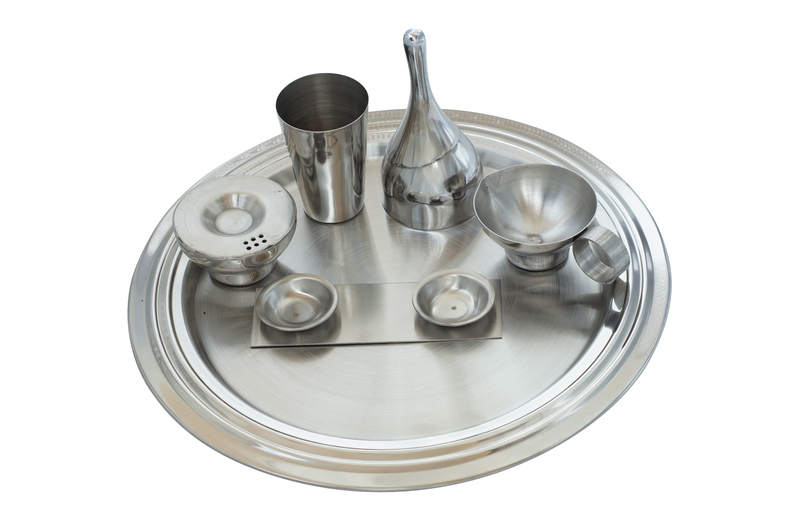 The Puja Thali sets that we have for you are simply wonderful means of expression, when it comes to wishing luck and prosperity to your near and dear ones! 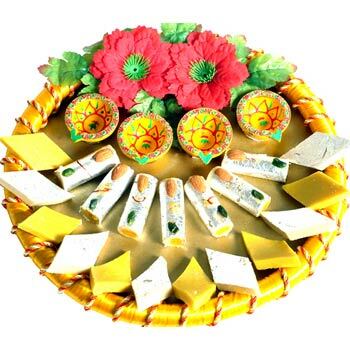 They come with mini bowls, bell, Agarbatti stand, Puja Samagri kit … everything in a gorgeous packaging. 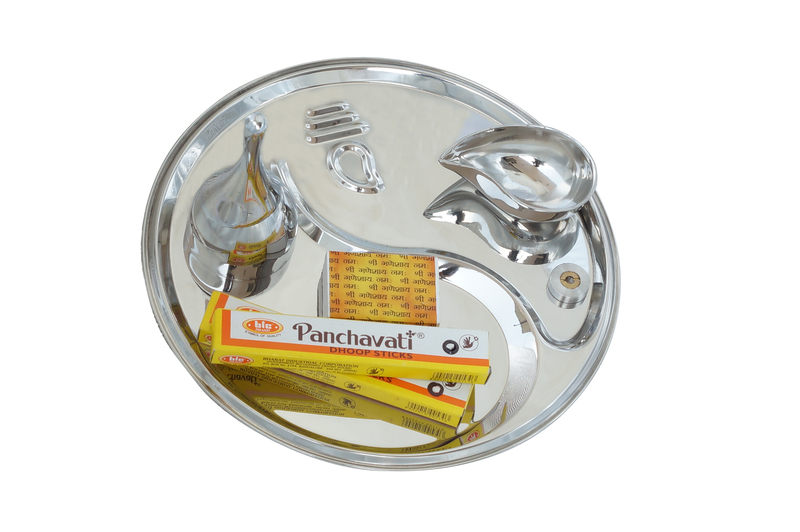 The plate included in our Ganesh Ji Puja Thali set has Lord Ganesha’s silhouette artistically engraved on it. 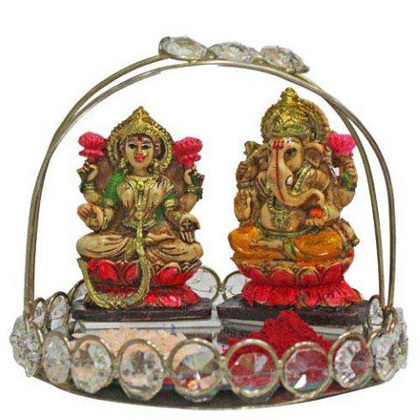 They are an awesome addition for any Mandir! 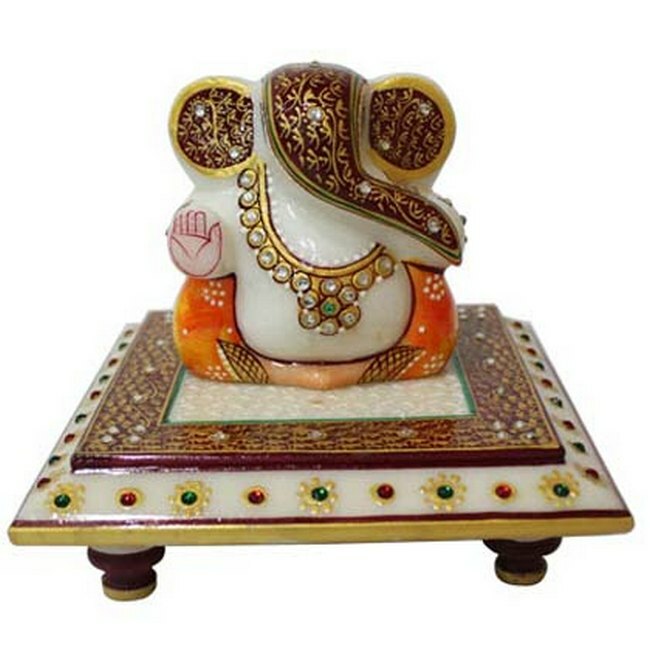 A beautiful idol of Lord Ganesha or Goddess Lakshmi will always remain an auspicious and heartwarming gift. 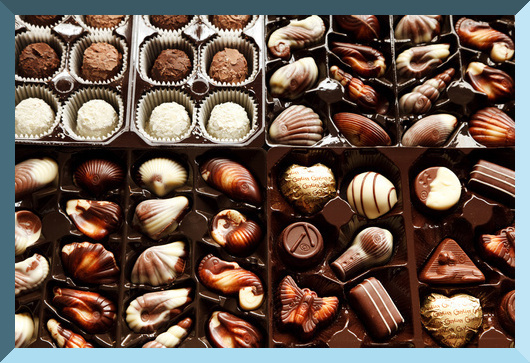 Dry fruits and chocolates… beautifully gift wrapped, can never fail to spread good cheer! 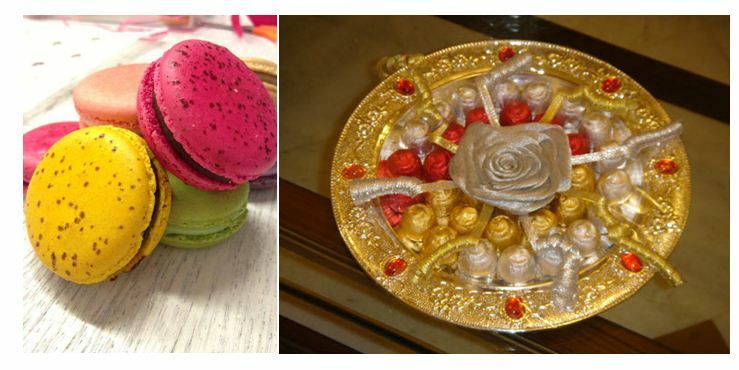 Good to know…macaroons are gaining immense popularity in recent times..
Have a very Happy Diwali!! 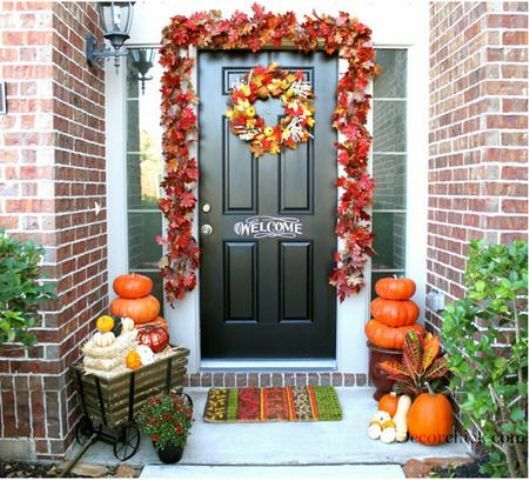 DECOR IDEAS FOR FESTIVE OCCASIONS!! 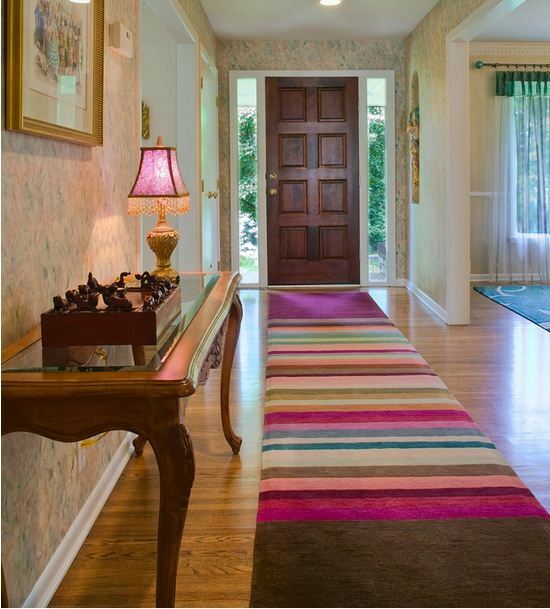 The main door of the house is the first focal point. 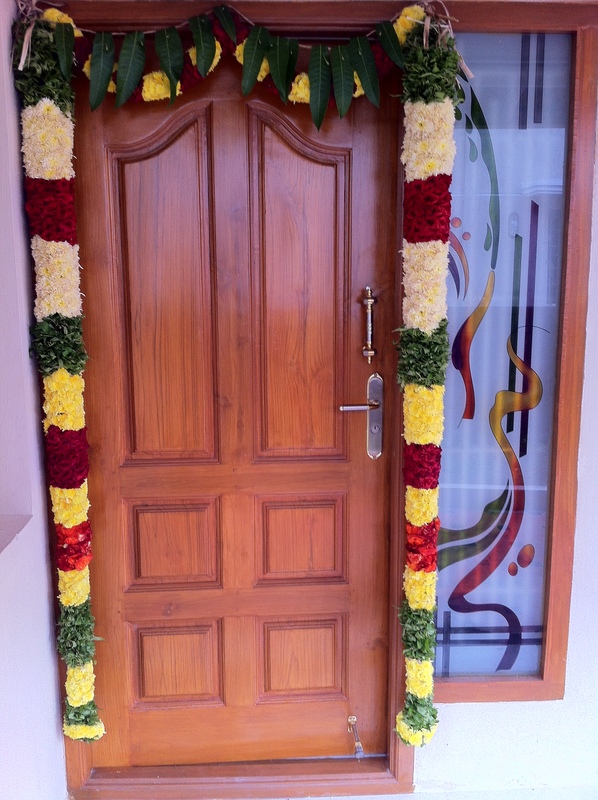 Whether it’s Christmas or Diwali…adorning the entrance with garlands, wreaths or even tall vases of flowers can look awesome! 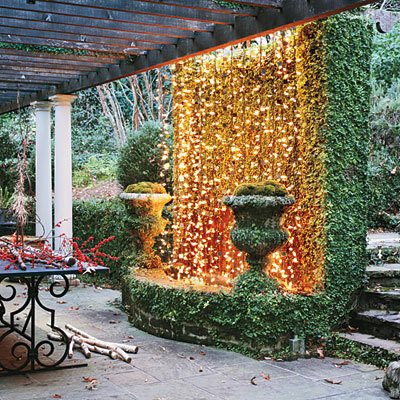 Lights can steal the show no matter what the occasion! 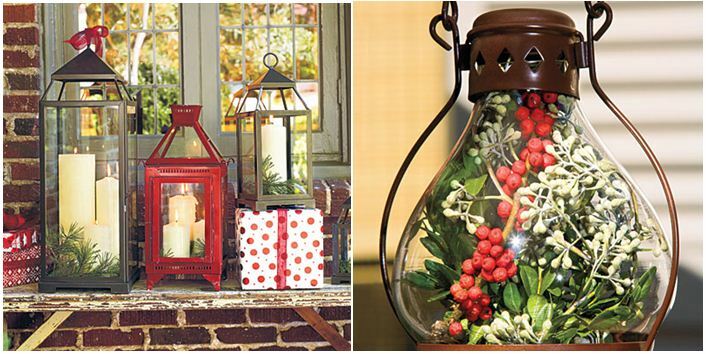 String lights, paper lanterns, antique lamps, candles, diyas (on Diwali)…can transform the ambiance magically! They can be bright or suffused depending on the mood you want to create. 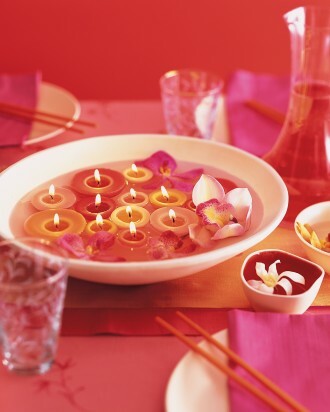 Floating candles or flowers or both in a shallow urn of water look extremely pretty. 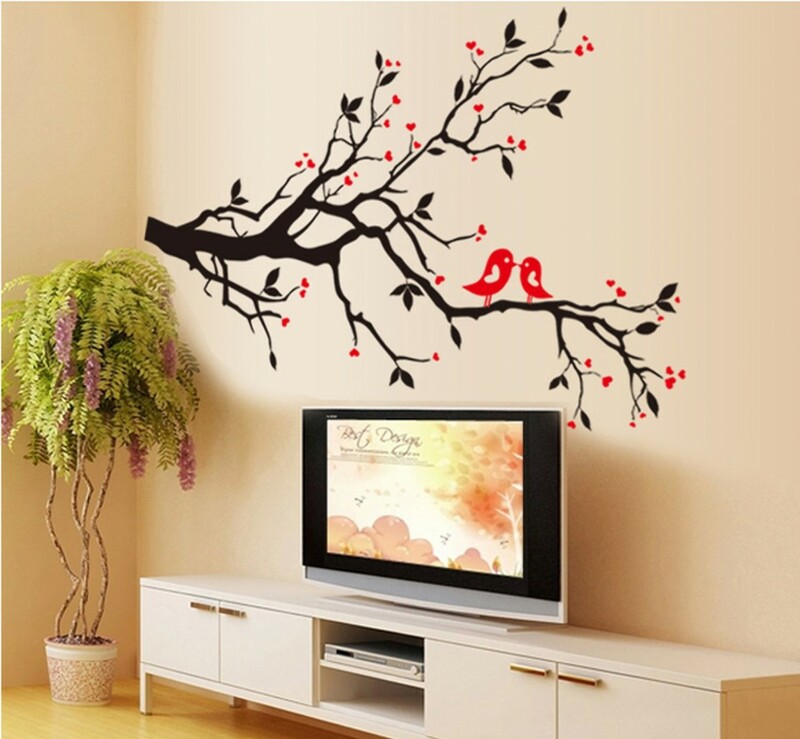 You can also make it a daily ritual to spread positivism around the house! 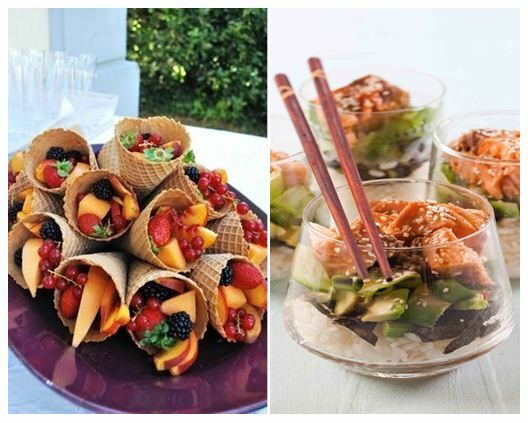 No festival is complete without food! 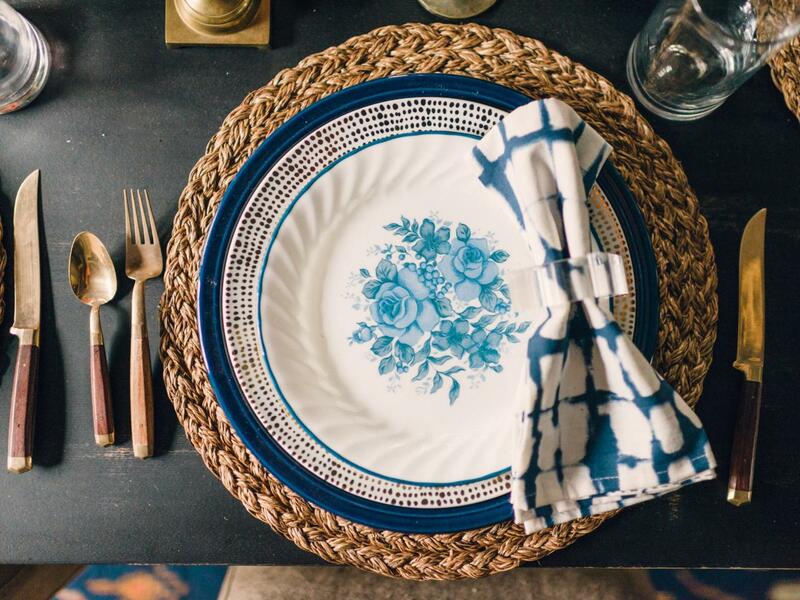 So table presentation is crucial…bring out your best linen, place-mats, napkins, crockery and cutlery to create a memorable eating experience. 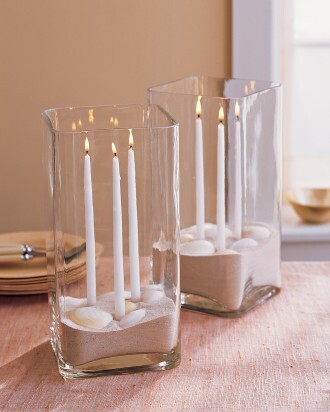 Flowers in vases or submerged in water or floating aromatic candles can add an extra spark. THE SECRET OF HAPPY COOKING! 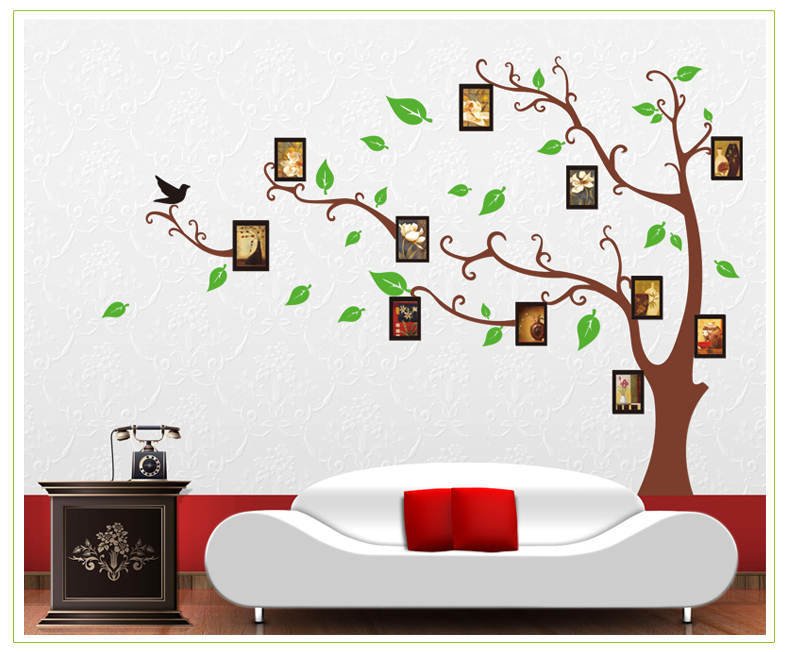 If you can devote an entire wall or at least a major part of a wall to storage, then you are very lucky. 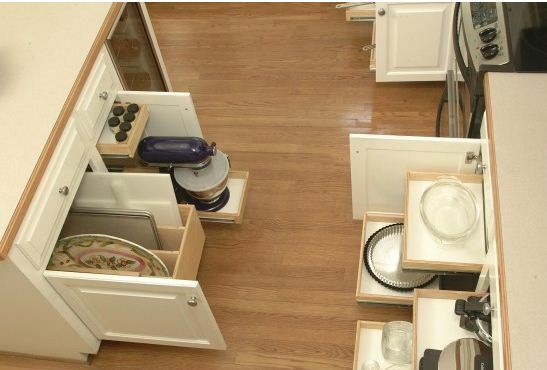 You can choose open shelves, cabinets or drawers or a combination of all three, depending on your requirement. 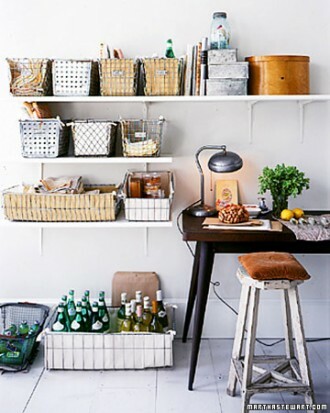 Using sturdy bins or wire baskets for open shelves is a great idea to minimize clutter. 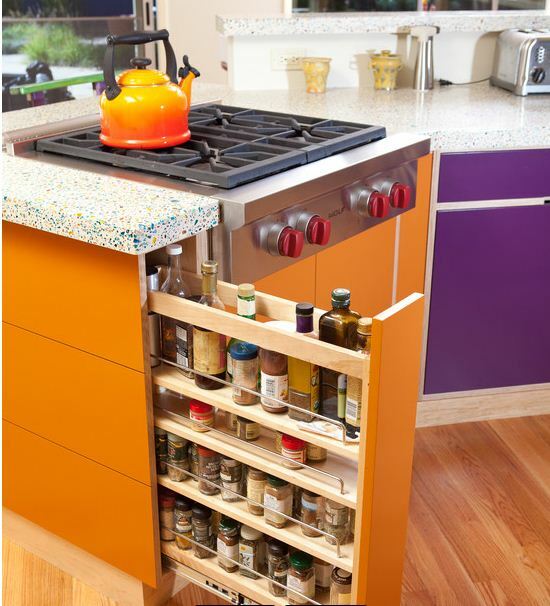 When drawers have the scope of gliding out from cabinets, it eases the stress of cooking manifold. 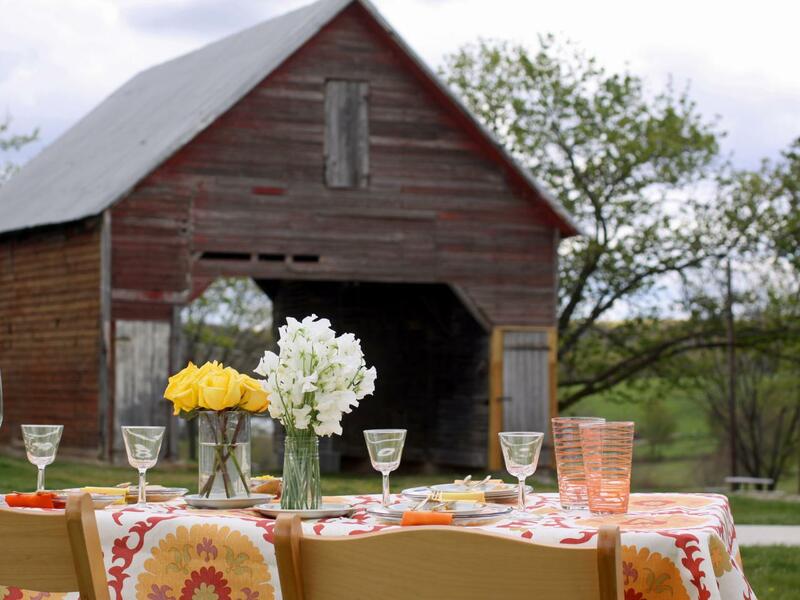 Check out these innovative provisions made under the kitchen table. 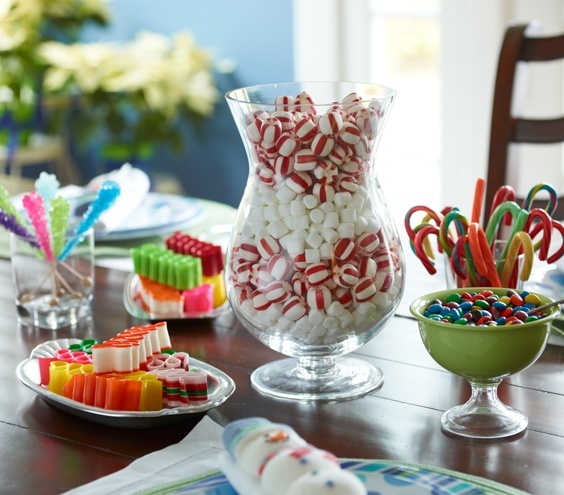 Items can be stacked both horizontally or vertically! 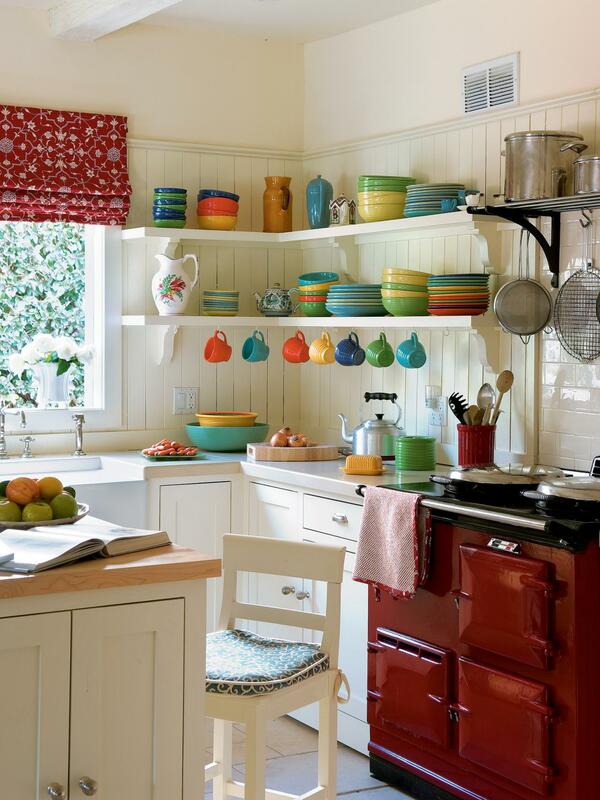 So even if you have a tiny kitchen, creative designing can create space where you weren’t expecting. 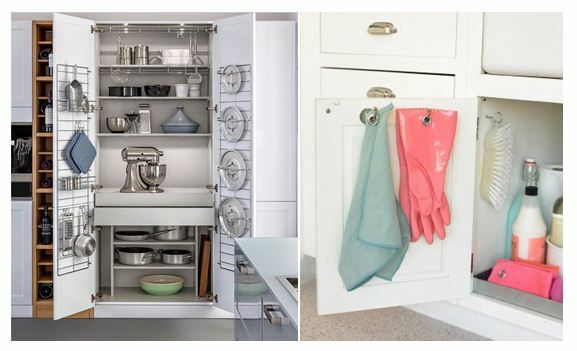 Drawer organizers are a life saver when it comes to sorting and arranging different types of spoons, forks, ladles, scissors and any kitchen accessory. Keeping stuff in separate compartments eases the pain of hunting for a particular thing. 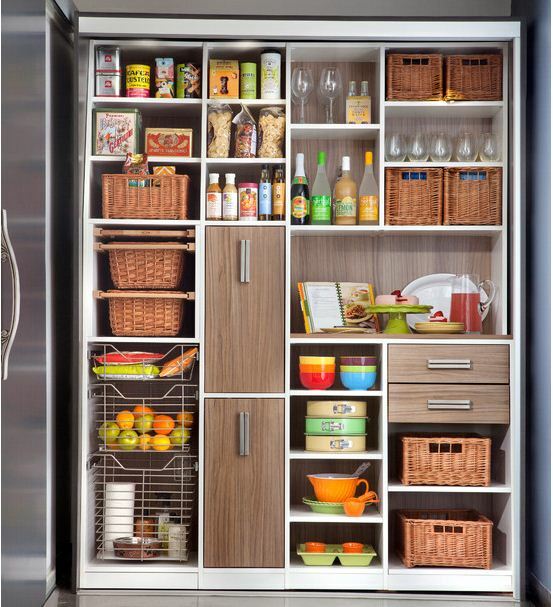 The insides of cabinet doors are excellent places to store plates, lids, graters, hot pads, trays etc. Just affixing a couple of hooks, rods or wire racks can get the job done. 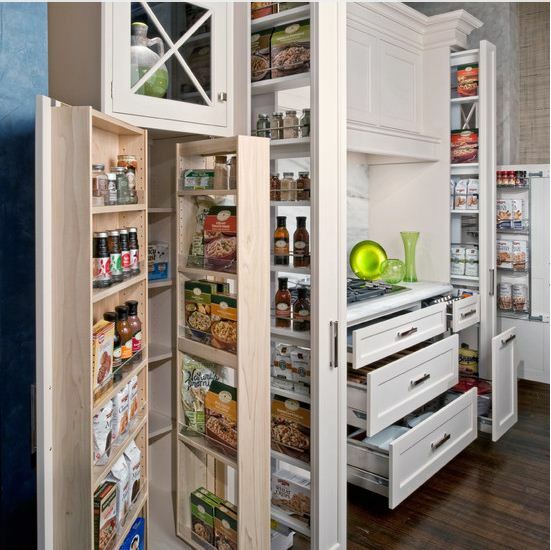 Just like in any other room, using the vertical space in a kitchen, is crucial! 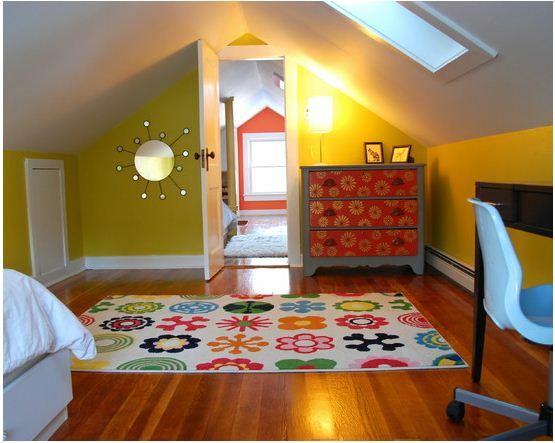 This will save on a lot of floor space too. 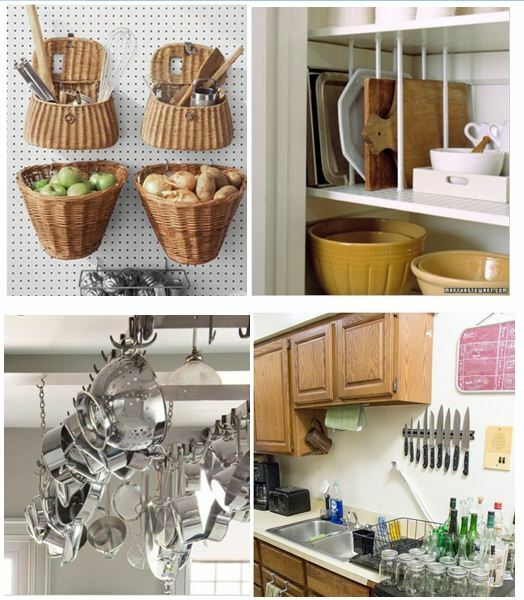 You can hang bins on the wall to contain kitchen tools or daily use items. 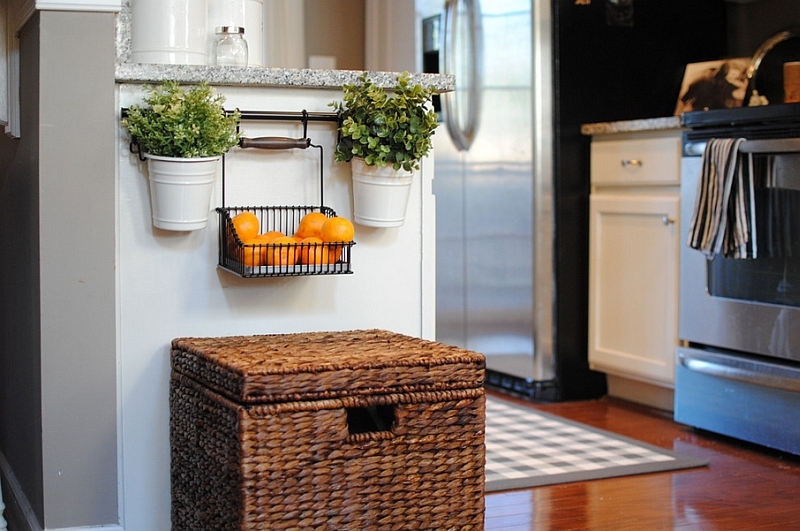 Attach organizers or dividers to the wall for stacking trays, cutting boards and most used crockery. 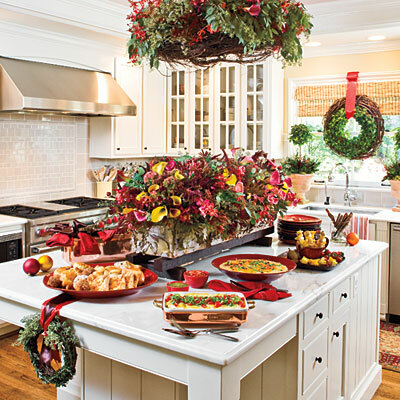 Hang the pots and pans from a rack over the cooking area. Makes it easy to reach! Stick knives to a magnetic strip on the wall…will be out of your way unless you need them. 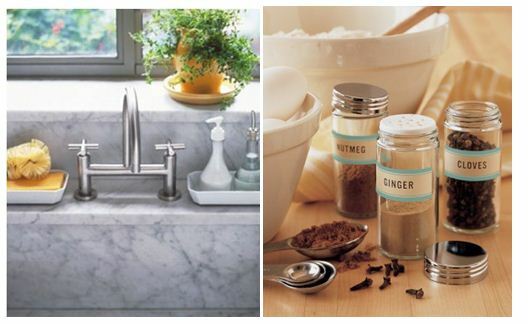 Finally, keep your sink area clean. 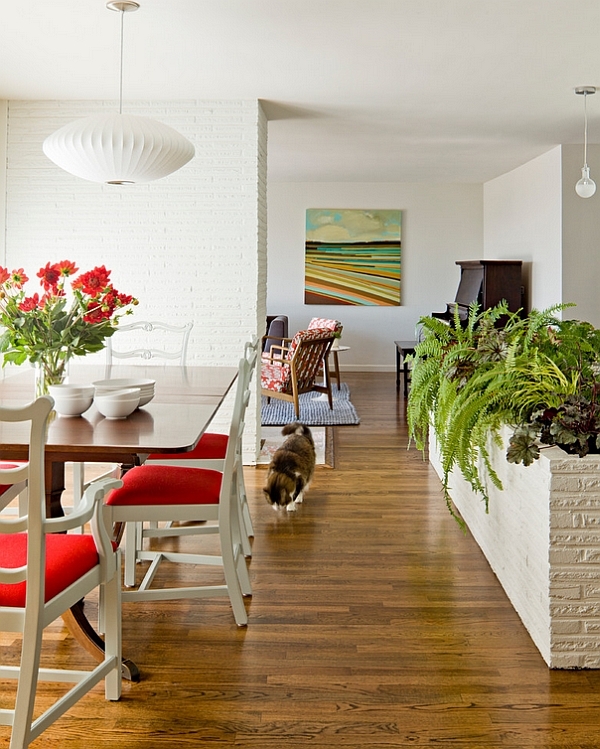 A small potted plant on a ledge can make the whole place charming enough to make you want to do the dishes! And take care of small details…like keeping spices or condiments in labelled transparent containers makes it simple to spot them.